Celebrating 40 Years as New England's Most Trusted Source for Billiards! 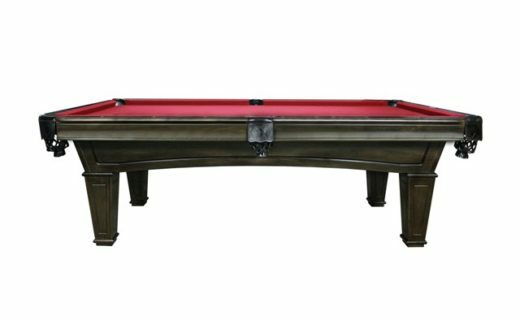 $1,000 Off Pool & Shuffleboard Tables, A New Modern Model, And Free Accessories! 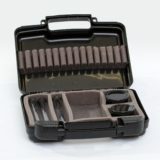 Amazing Deals on Accessory Packages, Floor Models, and New Arrivals! 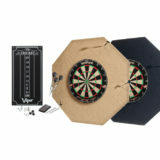 MORE DEALS ON GAME ROOM FUN FROM POOL CUES TO DART ACCESSORIES! 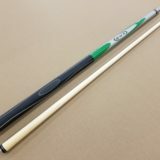 Is It Time to Upgrade Your Cue? Save $89 on GWX! Save $30 On Tan or Black Backboards! A Case For Professionals & Casual Players Alike. Quick Ship Tables - Free Delivery & Expert Install Within 50 Miles of Our Store! Our experts combine old school quality craftsmanship with modern technology to deliver unparalleled results. Browse New & Used Tables. 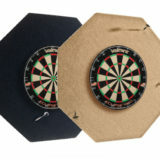 We personally handle all aspects of the purchase, delivery, set up and warranty. Absolutely no hassles! Repair Services by the Experts. Discover why designers, builders, contractors, hotels, & management companies love working with us. 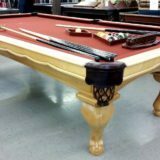 Let us sell your used pool table! Sell your table outright or on consignment. Fair prices and free pick up. No mess, no hassle.